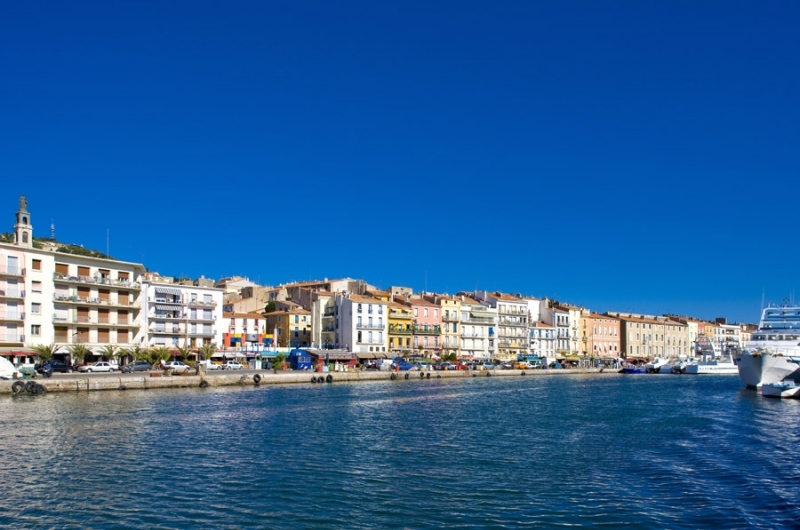 Sète, with the lake of Thau on the one side and the Mediterranean Sea on the other, was built during the 17th century to offer a Mediterranean harbour to the Canal du Midi. Partly built on the water, the town can be visited along the canals where you’ll find the typical coloured boats that serve for the water jousts organised during the summer. The Mont St Clair dominates the town and offers a great view on Sète and the Mediterranean Sea.